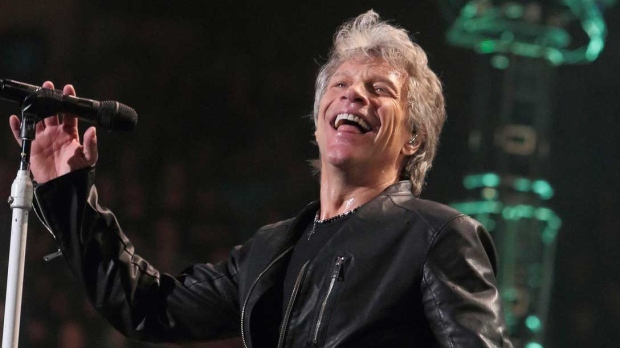 RED BANK, N.J. -- A restaurant owned by musician and New Jersey native Jon Bon Jovi is providing free meals to local government workers and their families during the federal government shutdown. The meals are a result of a partnership between Gov. Phil Murphy's organization the Phil and Tammy Murphy Family Foundation.